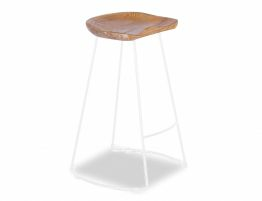 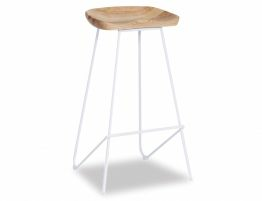 The White Tier Timber Counter Stool is a neat and attractive stool that stands the test of time when it comes to interior decorating. 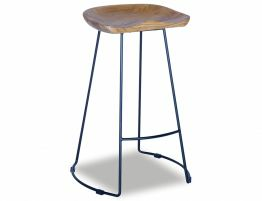 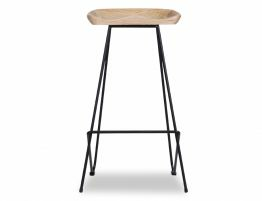 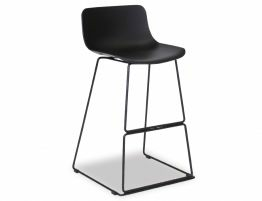 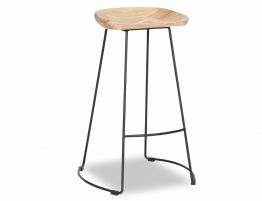 The beauty of such a well thought out designer stool, is a style that is bound to last an eternity of interior design choices as your family home grows shifts throughout the years. 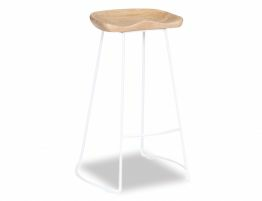 The robust solid timber seat distinctively refined to contour to the shape of your body, floats amidst the white precise and balanced framework.